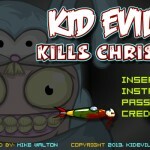 Christmas Action Madness Click to find more games like this. 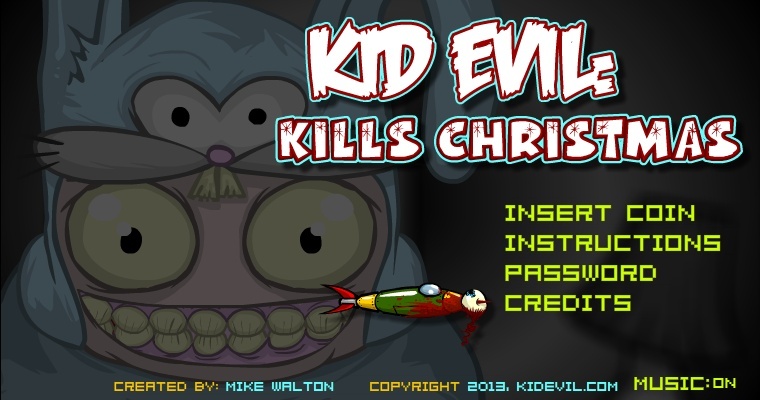 Fun action adventure game where Kid Evil is out to destroy anything and everything related to Christmas. 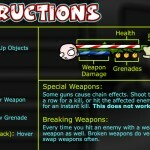 Go around different areas destroying Christmas Enemy's and presents. 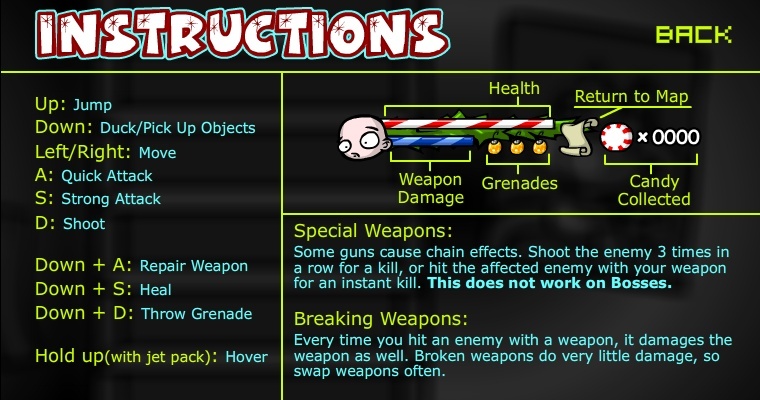 He wants all out Chaos this holiday season.